A rip-roaring ballet with a classic love story at its heart. 17th century Paris. 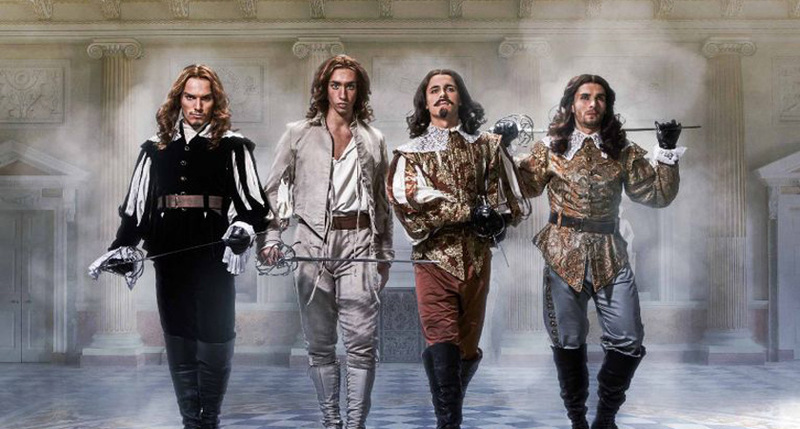 The mood is tense as d’Artagnan and the three musketeers embark on an action-packed quest. See the tale unfold in a whirlwind of adventure, romance and intrigue, accompanied by Sir Malcolm Arnold’s sweeping score played live. David Nixon’s The Three Musketeers is bound to leave a smile on your face.